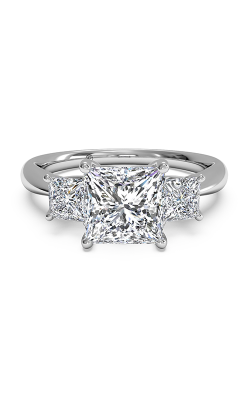 An engagement ring is meant to be spectacular, to wow as it captures light and reflects its beauty on a womanâ€™s fingerâ€”and this is why so many brides-to-be adore princess cut rings. 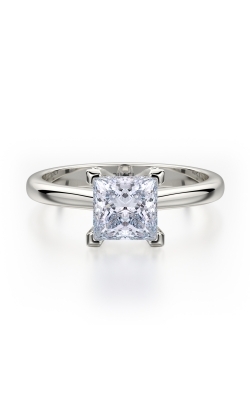 When it comes to diamond shape, princess cut rings are the second most popular style worldwide. 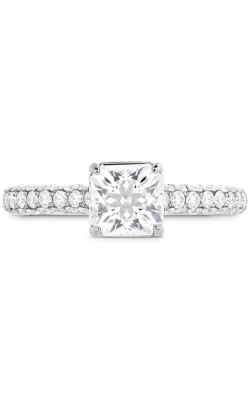 Featuring a square or rectangular face and beveled sides, the princess cut diamond sparkles with rainbows, glittering reflections, and beautiful brilliance. 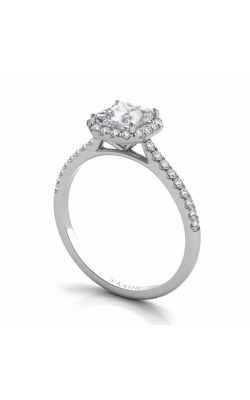 Modern in its design and elegance, this engagement ring choice suits any womanâ€™s unique fashionableness and beauty. 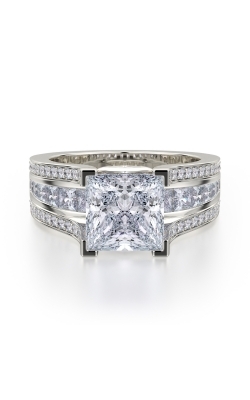 Discover what makes princess cut rings exceptional at MJ Christensen, located in Las Vegas, Nevada. 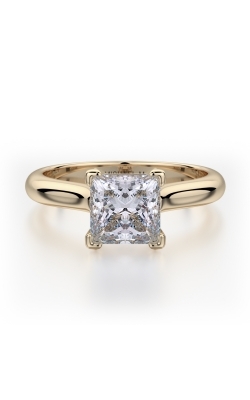 MJ Christensen is home to so many stunning princess cut ringsâ€”you simply need to choose the beautiful style that best suits the love of your life. An authorized retailer of the worldâ€™s most sought after designers like Hearts on Fire, Noam Carver, Ritani, Tycoon, and more, thereâ€™s something for every woman. 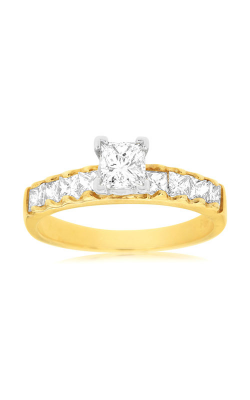 Browse the styles in our showroom, from vintage and timeless to contemporary and current, and youâ€™ll discover the right ring that reflects both your relationship and your promise of forever. 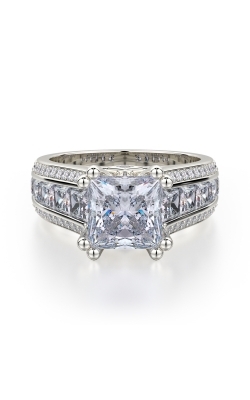 When you choose to reflect your love with a princess cut ring, you can find the perfect fit for your bride-to-be. 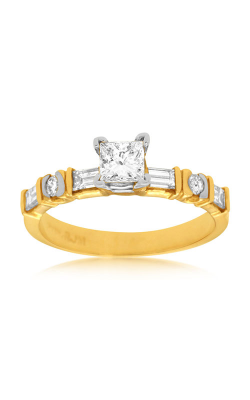 Modern, trendy designs by Michael M or Tycoon capture the latest in engagement ring trends, while more classic and traditional choices, such as the princess cut rings designed by Noam Carver and Lashbrook, are sure to stay current and beautiful for decades to come. 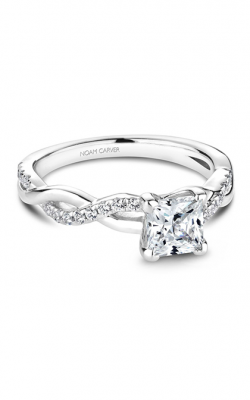 Princess cut engagement rings also come in a vast variety of styles and precious metals. 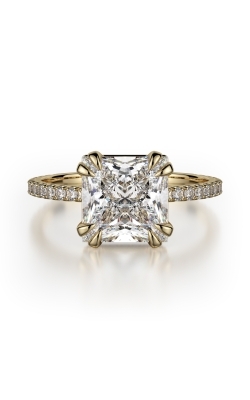 From white gold to rose gold, platinum to yellow gold, this gorgeous diamond is stunning against any setting. 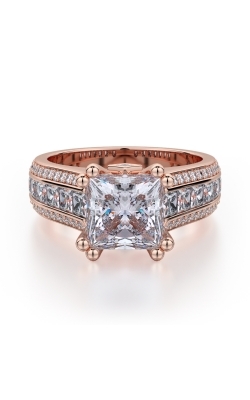 At MJ Christensen, you can discover princess cut rings of all varieties, of all types of beauty and panache. Las Vegas heads to MJ Christensen when it seeks an incredible selection of fine jewelry and luxury timepiecesâ€”and with nearly 80 years of experience in the world of jewelry, we know our variety is truly unique. 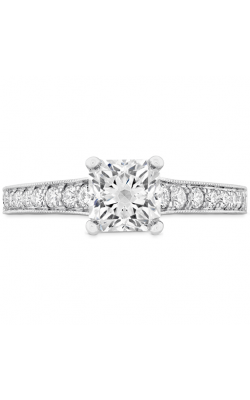 With stunning princess cut engagement rings and many more styles, wedding bands for men and women, every day fine fashion jewelry, and exceptional gifts, MJ Christensen is home to jewelry for every occasion, every important moment in life. 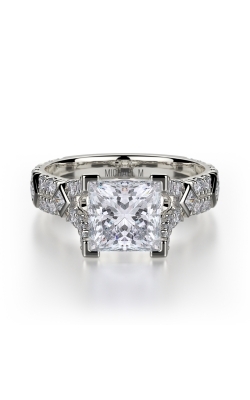 Family owned and operated since 1899, our dedication to our customers and our jewelryâ€™s quality makes MJ Christensen the place to visit for diamonds and luxury jewelry in the Las Vegas area. 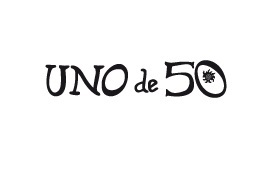 Visit our showroom, and discover our amazing selection for yourself.